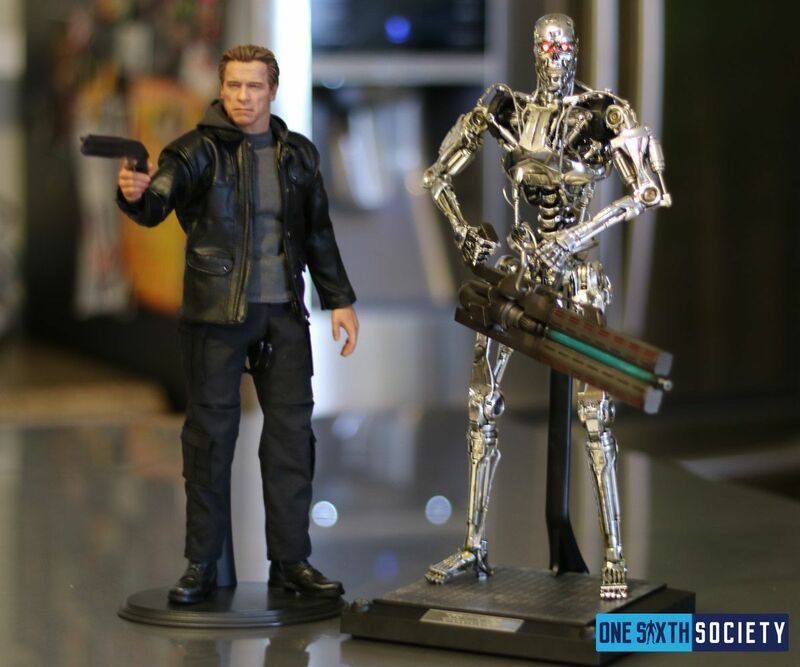 It is hard to not love a good Terminator figure. It is one of my personal favorite film franchises, and even though Genisys was nowhere near as amazing as 1 or 2, I must admit a few bits made me smile. One of those happened to be the parts of the film that dealt with the future war. Seeing the Endoskeletons in action is a neat feeling. It is hard to go wrong on such an iconic character design, and Hot Toys is no exception. 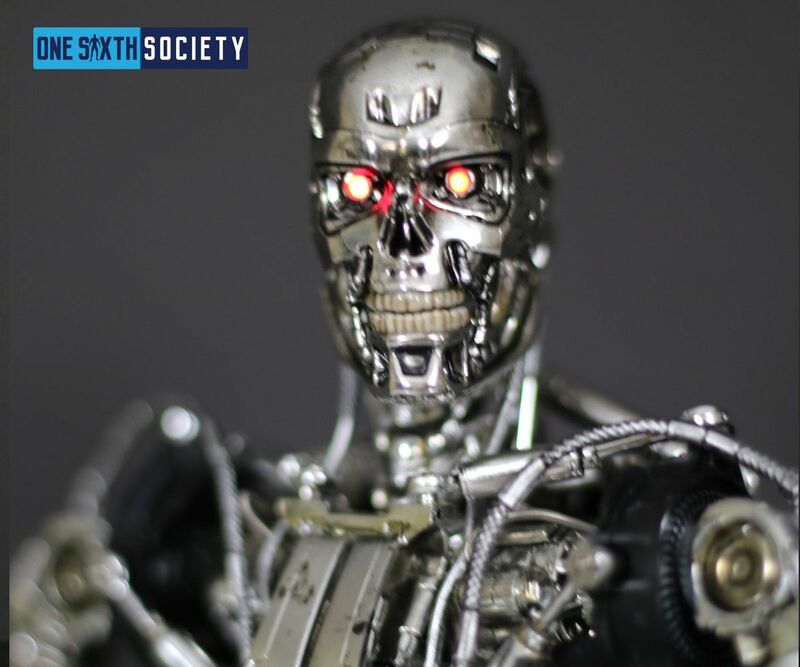 Today we are having a Hot Toys Terminator Genisys Endoskeleton Review. Hot Toys knows how to make an appealing box, there is nothing new there. 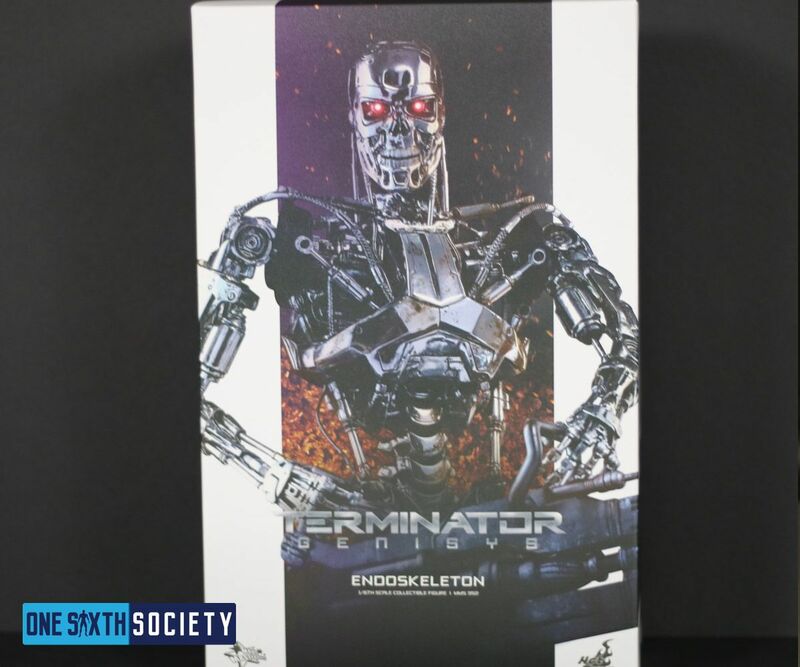 I am a fan of uniformity, and the Endoskeleton’s box is right in line with the Guardian T-800’s box. 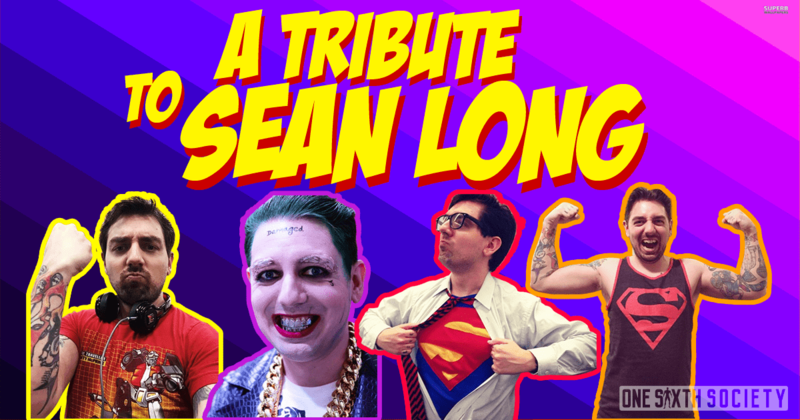 Of course, within that you have iconography from the film, as well as the production team credits. Nothing groundbreaking here, but it is not a bad box by any stretch. 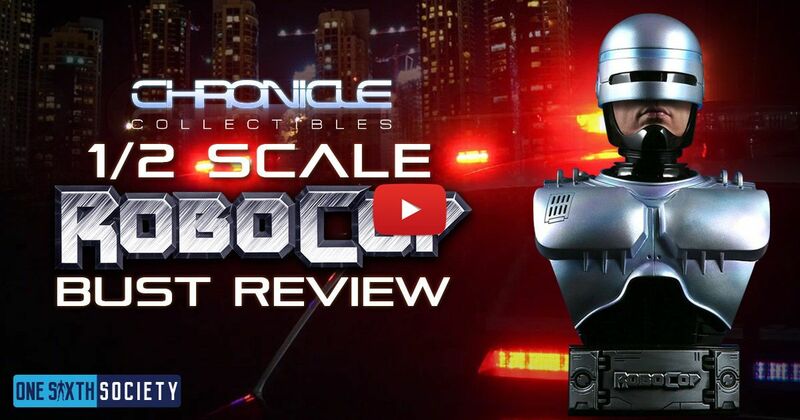 Obviously an Endoskeleton’s quality is all about the body, and boy do they not disappoint on that front. It is hard to ignore how well engineered this figure is. Articulation is not perfect by any stretch, but it wouldn’t make sense for the Endoskeleton to be that flexible. However, the articulation that is present is accompanied by a very cool feature. All the small hydraulic cylinders move with the joints, and it is a very cool effect. The Endoskeleton comes with a laser cannon, as well as some swappable hands. The headsculpt is of course accurate in sculpt as well. The head lights up, just make sure you’re careful with battery leakage! I also very much appreciate the articulation of the jaw. The star of the figure however is the paintwork. The Endoskeleton is emblazoned with chrome, and it is a very cool look. It looks impressive on the shelf, even with the issues that I am about to discuss. The Endoskeleton has two main issues. The first is the stand, in that it is a reuse. It appears to be the same stand as the DX13, except it does not light up. It is just a clearly lazy move on their part, and it’s a bummer that there is not something new to go with the Endoskeleton. The other issue is something that I suppose is to be expected, and that is that the figure is light. Given that there is little to no diecast present here, it is no surprise that the figure feels light. That being said, light does not mean that he is not sturdy or well made. Quite the opposite, but a bit of heft would have gone a long way. And there you have it folks! One of the best Endoskeleton’s I have had the pleasure of seeing. I am glad that after Terminator Salvation bombed in the theaters that we still got some new figures. 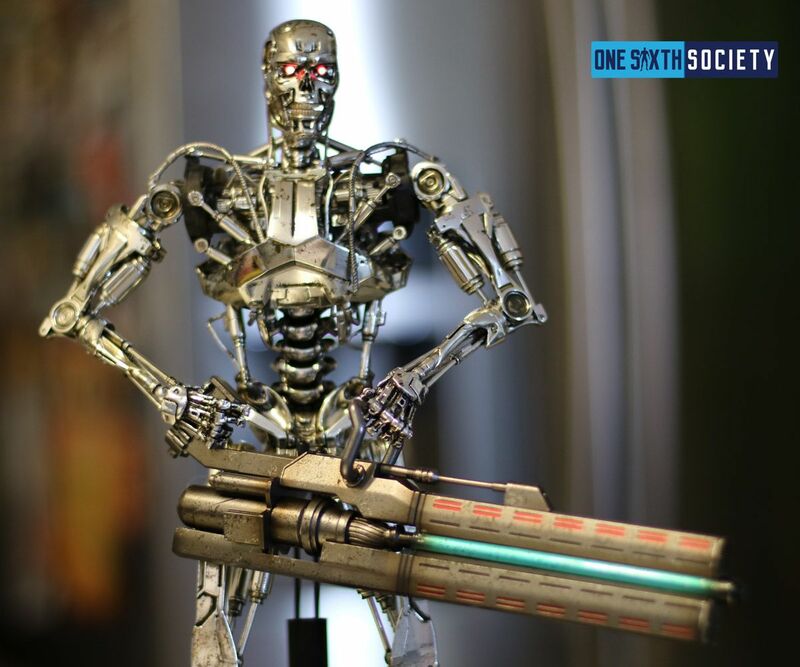 We hope you enjoyed our Hot Toys Terminator Genisys Endoskeleton Review! PreviousWhat to Do with Your Figure Boxes?